（Oct 6, 2017 Kyodo）　The 2020 Tokyo Olympic organizers and the International Olympic Committee have affirmed their intention to hold the baseball competition’s first round in two groups of three teams each, Toshiro Muto, CEO of the organizing committee, said Thursday. The committee will inform the World Baseball Softball Confederation shortly in writing that the two-group format will be used, despite the governing body’s wish to hold a round-robin first round so that there will be more games played. 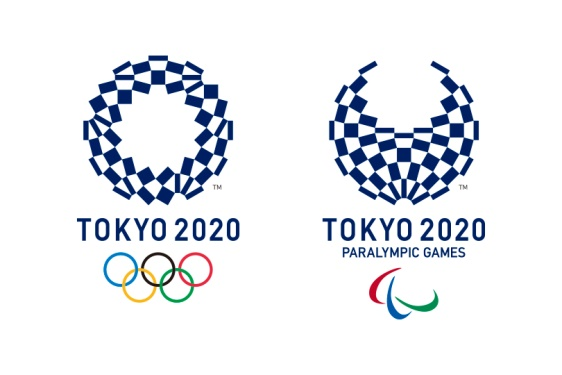 Muto said the committee and the IOC reached the final decision during their meeting held earlier this week in Tokyo to discuss preparations for the 2020 Games. “We will tell (the WBSC) that we came to the decision after serious consideration,” Muto said. Baseball will return to the Olympic program for 2020 after being played as a medal event for five consecutive Summer Games through the 2008 Beijing Games.